Would it be December if we weren’t feeling extra sparkly? We’ve decked the office out with a tree, we’ve got the Christmas tunes playing, and our limited edition December boxes are ready for your monthly selections. Not only do we have an amazing line-up of products this month, we wanted to make your build your own box really special this year, therefore we’ve designed the perfect gift box just for you. If that wasn’t festive enough, we have a selection of spectacular offers that will see you through the holiday season and beyond. Want to know what’s coming your way this festive season? Keep scrolling and don’t forget to make note of the offers that apply to you. All offers apply to boxes built from tomorrow (1 December). 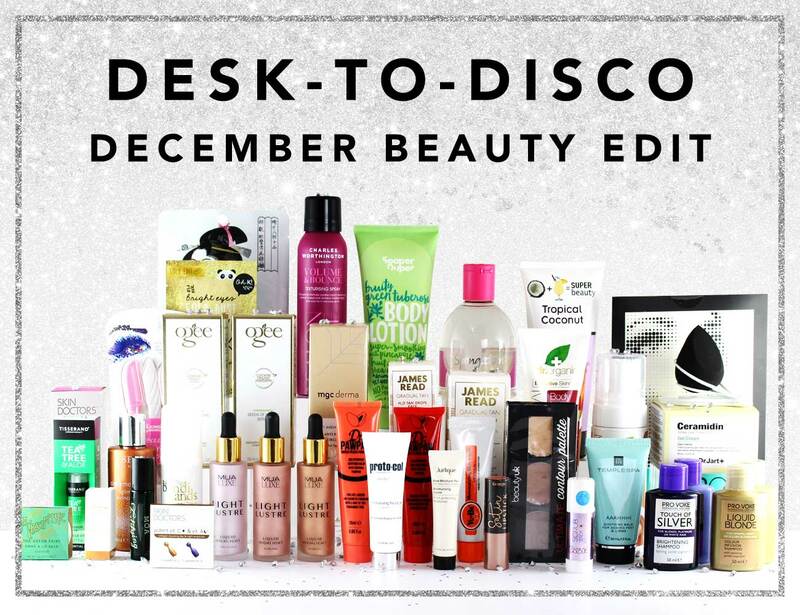 Calling all Latest in Beauty subscribers! 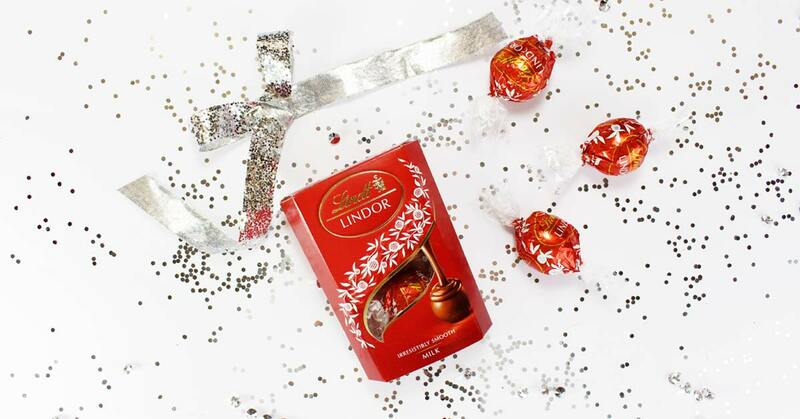 Christmas wouldn’t be Christmas without little indulgences, so this month we’ll be including a box of Lindor truffles in every order as a little gift from us, to you. So whatever your plans this busy festive season, take a moment to experience bliss. 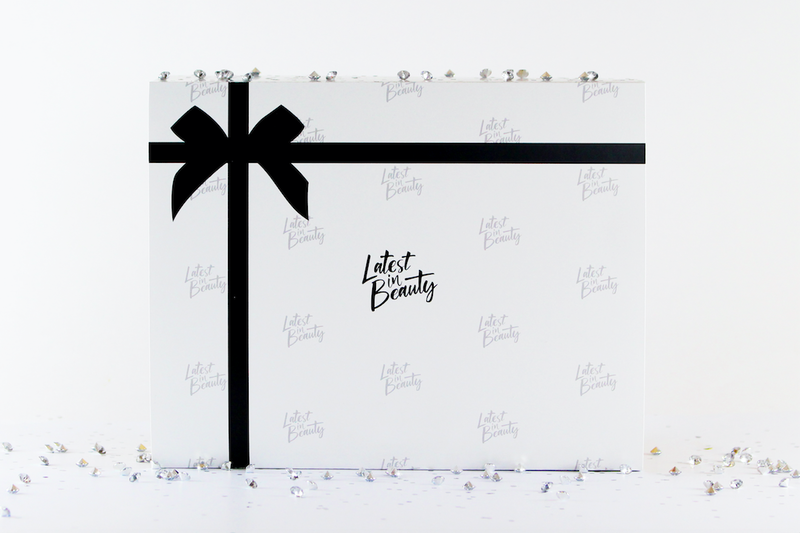 You will also receive a £5 gift card towards our brand new Beauty Resolutions Box, launching in January PLUS a surprise beauty gift in your December order. If that wasn’t enough, we’ll ALSO add a surprise gift to your order as an extra special treat from us, to you. T’is the season to party, so what better way to get you in the mood than with 14 of our faves perfect for all your party prep needs? 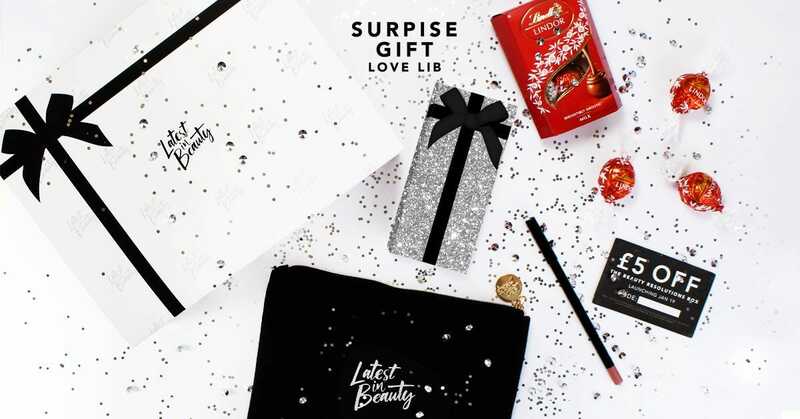 Worth £107, and including the likes of bareMinerals, Philip Kingsley and Erborian, these LiB-approved must-haves will help you get the party started in no time, for only £25. Buy your Party Prep Box!